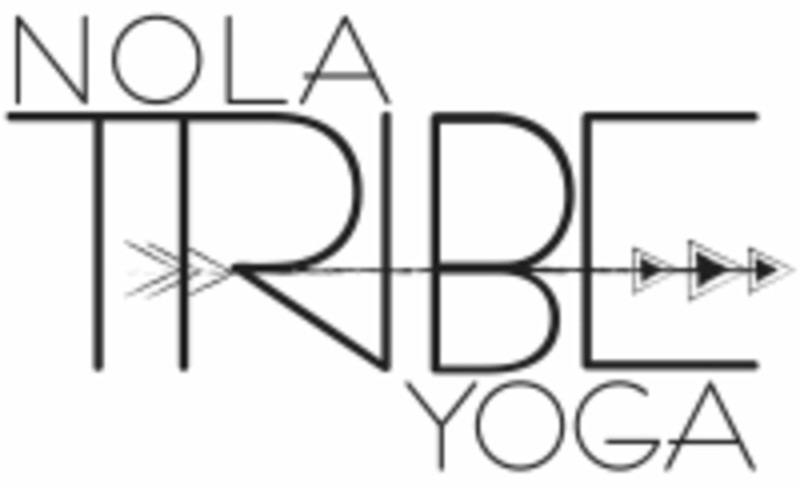 NOLA Tribe Yoga - Lakefront is located at 7530 Lakeshore Drive in New Orleans, Louisiana. Directions:Our recommendation is to plug Landry's Seafood (8000 Lakeshore Dr.) into your GPS. When approaching Landry's on Lakeshore Dr., continue as the road bends to the right and you are driving parallel to the lake. The class will take place on the lakefront in front of the palm trees, directly across from Shelter 1 (approximately 200 feet after the bend). Practically, not the best spot. Beautiful view, but very loud with traffic and still too hot/muggy to be out there. Definitely an intermediate level class, beginners would be totally lost. Flow is little too fast for first thing in the morning I think and instructor only talks you through them, which can be difficult if youre more of a visual person. Instructor also arrived right on the dot which I thought was a little unprofessional. Great view, but otherwise not a great class. Lakeshore Drive is super noisy with traffic in the mornings and does not lend to a meditative state. Instructor talked us through poses way too quickly, with no focus on breathing or ensuring proper form. Loved this flow and the location was optimal! Thank you, Kellis!